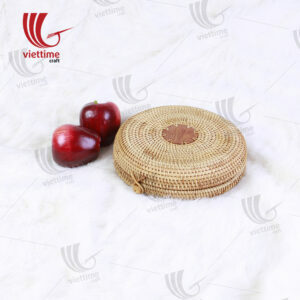 Summer Trend White Rattan Shoulder Bags is natural rattan, which is woven together with knit threads, forming a circle. In addition to the white color, we also black, they are also very beautiful, white will match the elegant, pure. Black will match the mysterious girl, seductive. The color of the bag depends on the color combination with your outfit. It will be great if this summer, you take it to the beach. You will have a unique style. 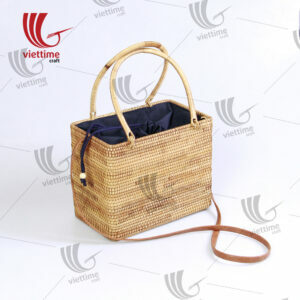 This bag made of 100% natural rattan. After harvesting rattan from the forest, our talented artisans must take many hours to make these bags carefully. They add a stylish way for you when walking on a street or take to a picnic. You will be surprised with its holding capacity. You can use this bag to hold lipstick, small notebook or even a bottle of water. It is not only fashionable but also very convenient for you. Additionally, If the product has stains/molds: wipe with a damp cloth. If stubborn, you can use a toothbrush with water to rinse and rub into the area. Then, let it dry, too. the packaging looks great and the bags too. Yes we received the product. Everything looks good. 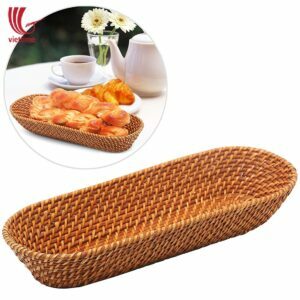 Hello i am interested in ordering rattan bag to Mexico, could you tell me if it is posible? And what would be the cost? Hi. Just checking out and wanted to know more about your products. Thanks.